Western Birds was written by Roger Tory Peterson. 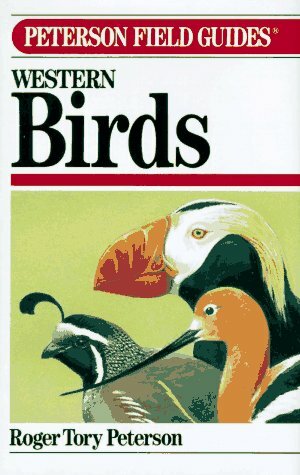 Western Birds was published by Houghton Mifflin Company. 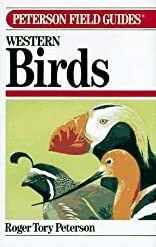 Subjects of Western Birds include Birds, Birds & Birdwatching, Natural History: Animal & Wildlife, Nature, Nature / Birds & Birdwatching, and Wildlife: birds & birdwatching.